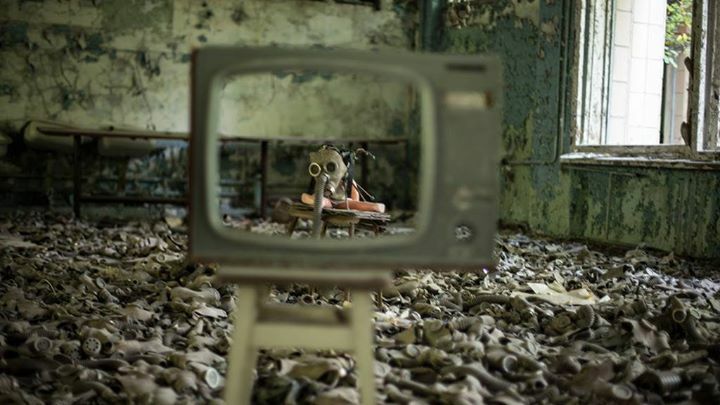 On the morning of April 26, 1986, the world witnessed the worst nuclear disaster in history: the explosion of a reactor at the Chernobyl Nuclear Power Plant in Soviet Ukraine. Dozens died of radiation poisoning, fallout contaminated half the continent, and thousands fell ill. 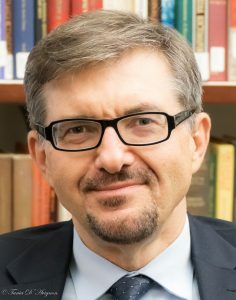 In his lecture, Serhii Plokhii draws on new sources to lay bare the flaws of the Soviet nuclear industry, tracing the disaster to the authoritarian character of Communist party rule, the regime’s control of scientific information, and its emphasis on economic development over all else. Today, the risk of another Chernobyl, claims Plokhii, looms in the mismanagement of nuclear power in the developing world. Serhii Plokhii is the Mykhailo Hrushevsky Professor of History and the director of the Ukrainian Research Institute at Harvard University. His research interests include the intellectual, cultural, and international history of Eastern Europe, with an emphasis on Ukraine. A leading authority on the region, he has published extensively in English, Ukrainian and Russian. His books deal with history of religion, origins of national identities, history of the Soviet Union and the Soviet-American rivalry in the Cold War, and won numerous awards, including the Lionel Gelber Prize for the best English-language book on the international relations and the Shevchenko National Prize (Ukraine). He is the author of Yalta: The Price of Peace (2010), The Last Empire: The Final Days of the Soviet Union (2014), The Gates of Europe: A History of Ukraine (2015), and most recently, Chernobyl: The History of a Nuclear Catastrophe (2018). Serhii Plokhii’s books will be available for purchase at Alaska World Affair Council’s programs and events and office. Contact rachel.williams@alaskaworldaffirs.org with questions. 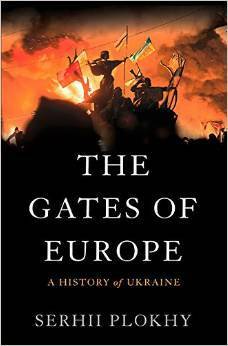 Award-winning historian Serhii Plokhy presents the authoritative history of Ukraine and its people from the time of Herodotus to the present crisis with Russia. As Ukraine once again finds itself at the center of global attention, The Gates of Europe provides unique insight into the origins of the most dangerous international crisis since the end of the Cold War. 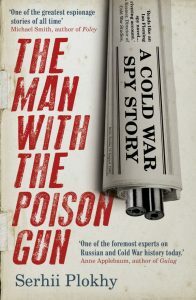 In the fall of 1961, KGB assassin Bogdan Stashinsky defected to West Germany. 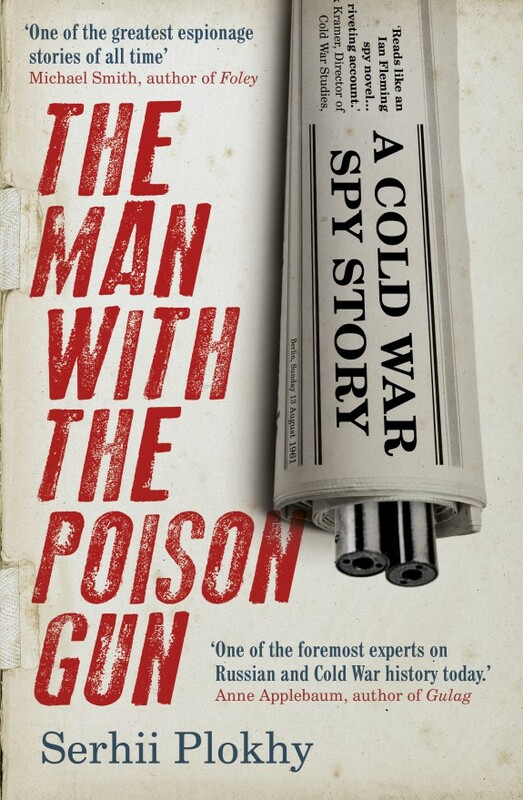 After spilling his secrets to the CIA, Stashinsky was put on trial in what would be the most publicized assassination case of the entire Cold War. The publicity stirred up by the Stashinsky case forced the KGB to change its modus operandi abroad and helped end the career of Aleksandr Shelepin, one of the most ambitious and dangerous Soviet leaders. Stashinsky’s testimony, implicating the Kremlin rulers in political assassinations carried out abroad, shook the world of international politics. 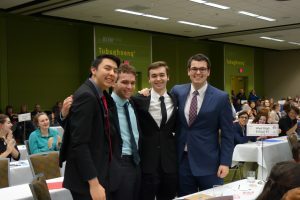 Stashinsky’s story would inspire films, plays, and books—including Ian Fleming’s last James Bond novel, The Man with the Golden Gun. Online registration will close at midnight on April 11, 2018. Remaining tickets will be available for purchase the day of the program at the door from 11:30am.